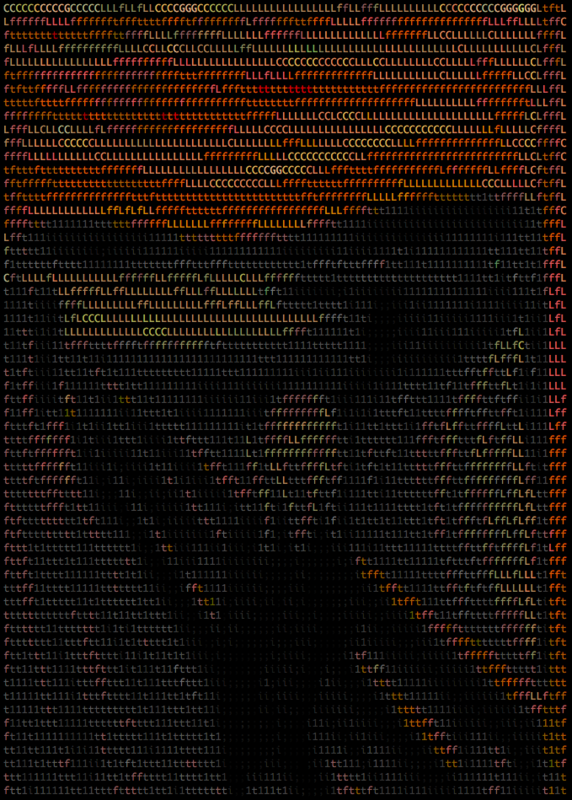 Who doesn’t love ASCII art? 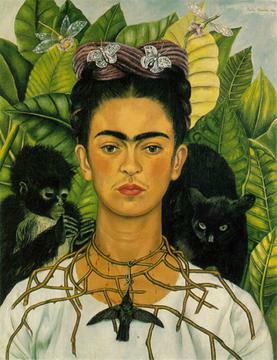 There are the true artists who create art themselves, a character at a time. 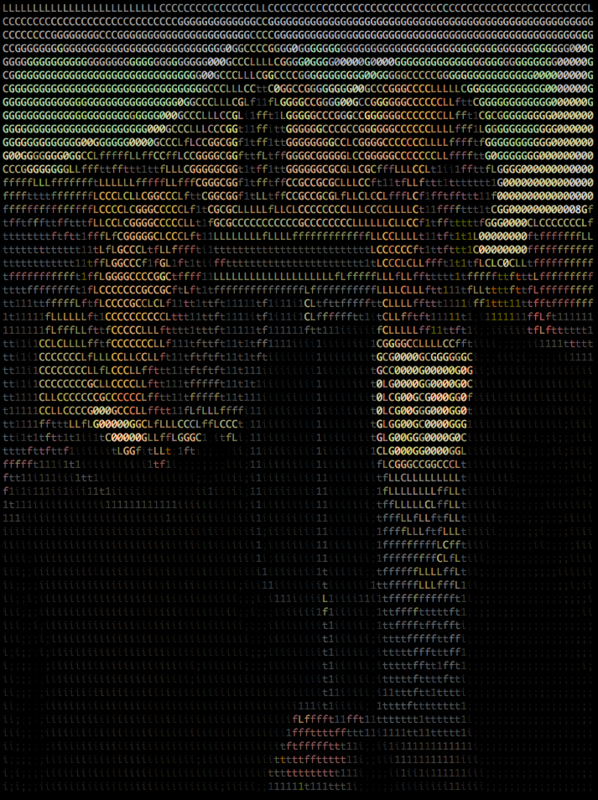 For the rest of us, there are lots of great ASCII art generators, for instance Picascii or Text Image. 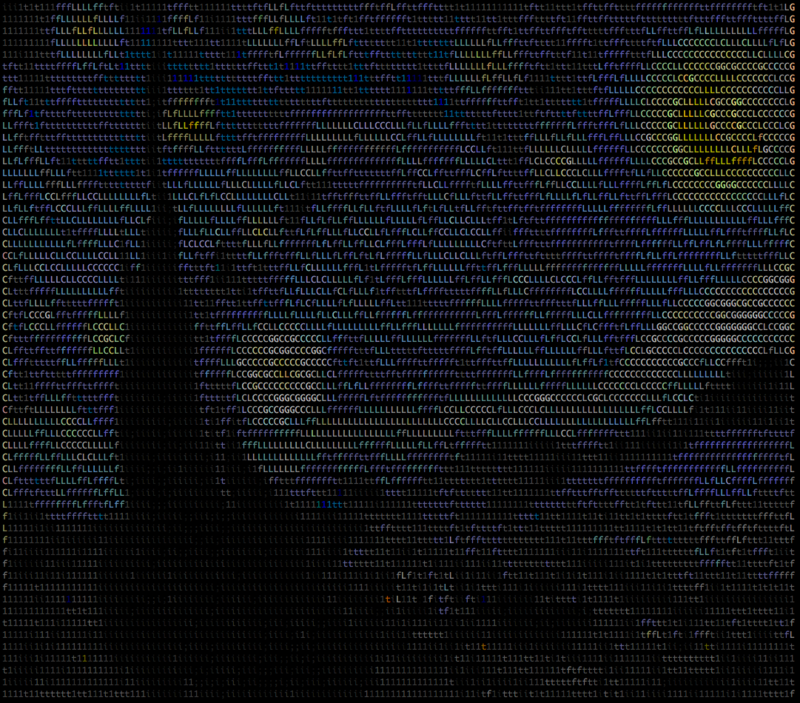 One thing they are missing though is an API to handle the image-to-ASCII conversion. 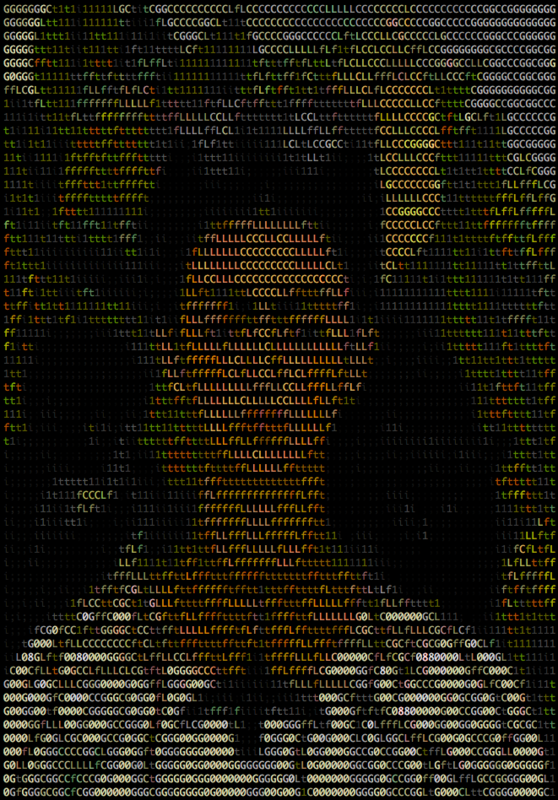 When we were building our API for image transformations, we had to include things like resize, compress, and crop but we wanted to include ASCII because it’s just awesome. This post is about this cool feature. 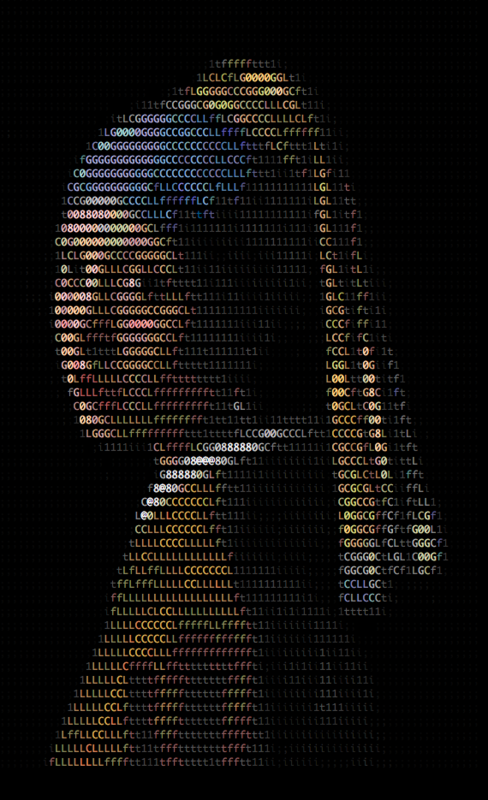 This blog will convert an jpg to ASCII in the example, but you can also automatically convert the following file types to ASCII using our API: png, ai, psd, tiff, bmp. The Filestack transformation API is really simple to use. Basically, you send a request to our transformation endpoint along with your API key and task. You can programmatically interact with our API, but in these examples, I’ll just show you how to convert to ASCII by adding conversion tasks to at URL. Here is how the Transformation URL is structured for an image hosted on some server or object store like Amazon S3. You can see there are three parts: your API key, the conversion task (in our case convert-to-ascii), and the url of the image we want to convert. Ok, with the basics out of the way, let’s see how the Filestack transformation engine can take any image file and turn it into an HTML file of ASCII Art by simply passing these few url parameters to the Filestack API. 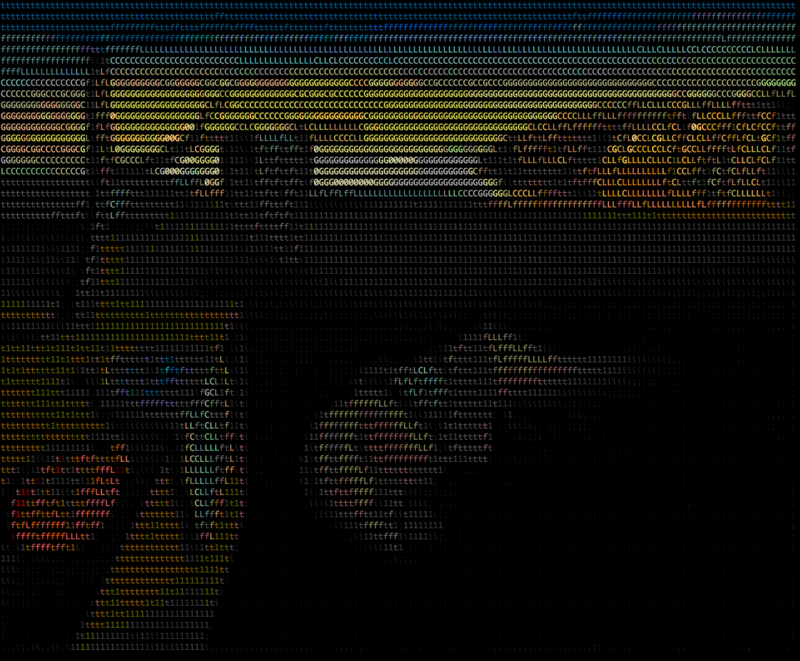 Here is the structure of the Image to ASCII task. File_URL is the url of the image that you want to convert. This could be any image hosted on any server, but most commonly will be something stored on an object store like S3, Azure Blob store or Google Storage. where you specify a background color for the HTML file from our list of accepted color names or a hex color code. Same thing goes for the foreground color. This is the font color that will make up the image. Specifying the foreground option will create a single color image. 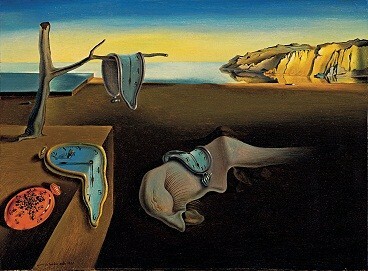 When set to true, this reproduces the colors in the original image. This works best with a dark HMTL background as you’ll see below. You can also use the size attribute to specify the size of the returned file as a percentage of the original. The parameter must be an integer between 10 and 100. The default is 100. With the details out of the way. 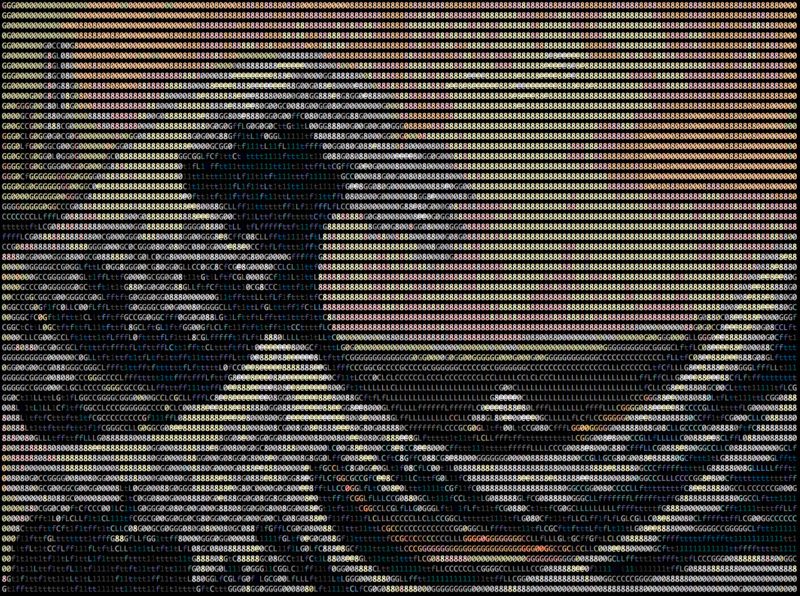 Let’s look at some of the world’s most famous paintings as ASCII art! 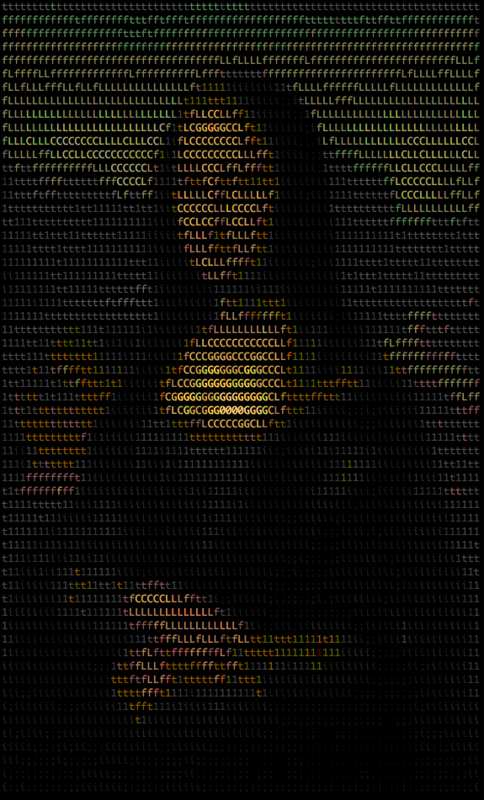 In no particular order, here are some of the world’s most famous paintings in ASCII. If you don’t see the ones you would have picked, give it a try and Tweet us a link via Twitter. I hope that this has given you a taste of some fun, and sometimes even useful!, things Filestack can do. Till next time.